We are very pleased with the UCMAS program and we wouldn't hesitate to recommend it to other parents. 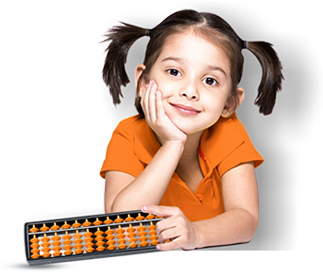 It has helped our children's concentration, cognitive ability and confidence. We have seen demonstrable improvement in their math results at school.